 Cabbage stir fry the traditional konkani style. Called as cabbage upakari in konkani. A side dish to complete a meal. Cluster beans dry masala is a very tasty delicacy of Konkani cuisine. It tastes yum when is eaten hot with oil. Prepared as a side dish for lunch or dinner. Batate song is a very, very, spicy, fiery red Konkani side dish. It is usually beautifully bright red in colour. Goes amazingly well with rice and dalithoy.